Field Day is thrilled to present Ride live at the Roundhouse. One of Creation Records’ first global success stories, Ride are getting back together for their first live dates in 20 years. 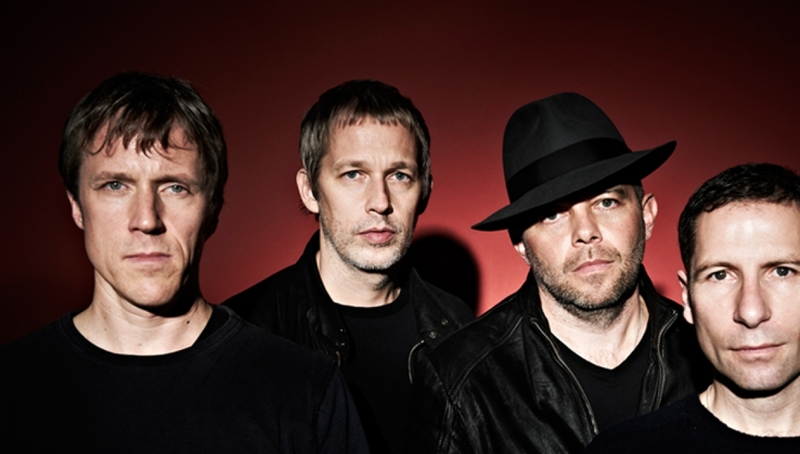 Ride are the band who slammed the door firmly shut on the (by then) flailing 80s pop movement and paved the way for bands like Primal Scream and Oasis to shine in the Britpop era. They helped Alan McGee’s label achieve its first UK chart breakthrough as well as enjoying a successful career in the US, Europe and Japan while many of their peers struggled to break out of the UK scene. A warm up event for Field Day London, which the band will headline on Sunday 7 June, this is a welcome return for the seminal Oxford band.